You'll be £25.00 closer to your next £10.00 credit when you purchase Heritage of the Sea. What's this? This book lists all the major vessels, from the Museum ships to the exhibitions and replicas all of them evoke pride and diversity and invite study from all age-groups. All are fully illustrated with colour photographs. The ships and their proud histories are described in detail, along with details of how they may be visited and enjoyed. 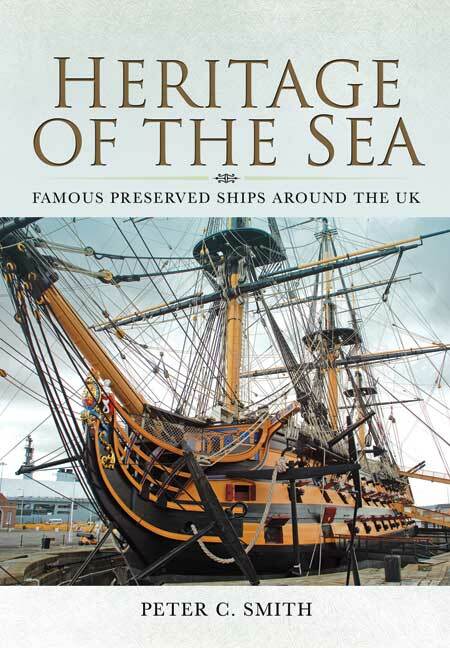 This book lists all the major vessels; from the Museum ships to the exhibitions and replicas. All are fully illustrated with colour photographs. The ships and their proud histories are described in detail, along with details of how they may be visited and enjoyed. The ships and their histories are illustrated and described in depth. This well written and beautifully presented book would certainly be of interest to not only ship modellers, but also those of us who enjoy visiting these preserved ships.